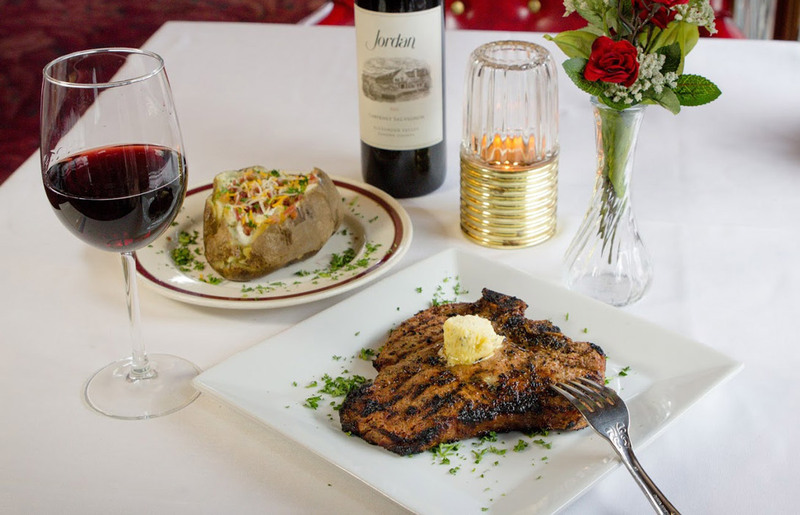 Imperial Steakhouse strives to be the best steakhouse in everything we do. 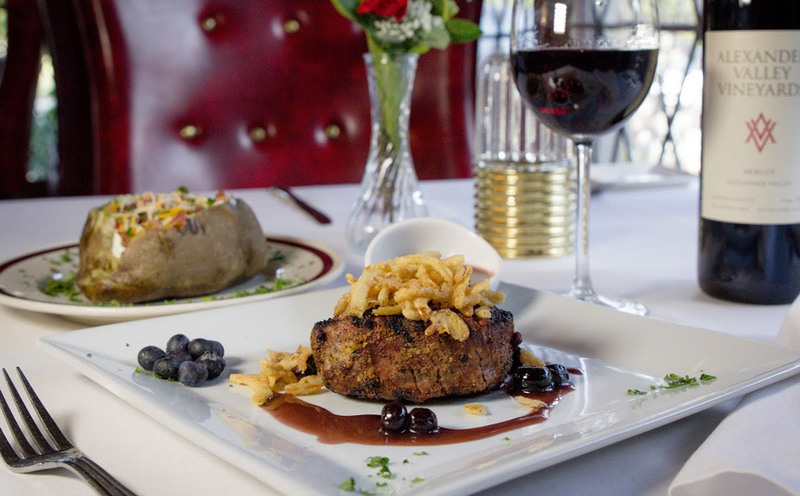 One visit and you&apos;ll experience our grill master&apos;s Legendary Steaks like our center-cut Filet or Prime Rib. 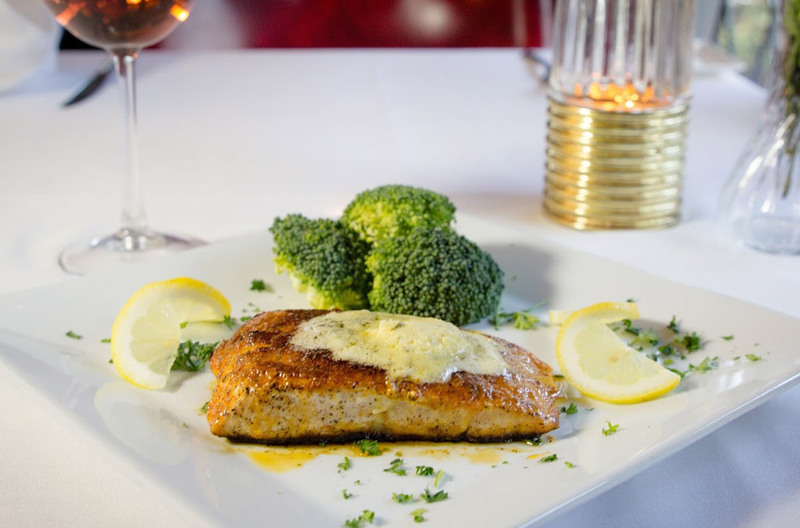 Try bold flavors from our Peak Season and Chef Dave&apos;s Showcase menu, like Pepper Steak, Steak Diane, Chicken Marsala or Imperial Salmon. Our Dinner menu features over 7 different Steak cuts, our steaks are dry aged ranchers registry prime fresh never frozen from the ranch to your table, our salads and Steakhouse burgers. are the neighborhood favorites. Did we mention we specialize in thirst-quenching Margaritas and classic cocktails? Try one of our popular Margaritas or any classic cocktail. 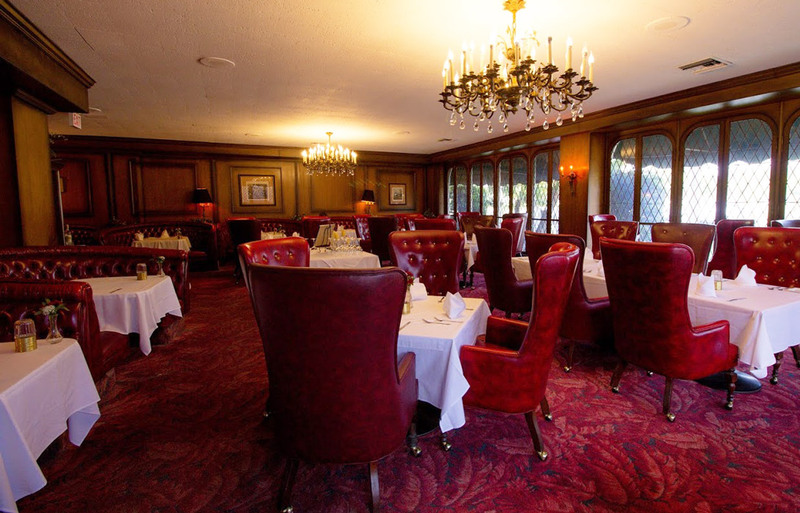 Our guests return again and again to gaze through the leaded-glass windows at scenic Balboa Park and savor different cuts of steaks that makes us one of the best Steakhouse Restaurants in San Diego and with our linen-covered tables in the wood-paneled dining room, makes us one of the few restaurants still serving great classic fine steak dining. 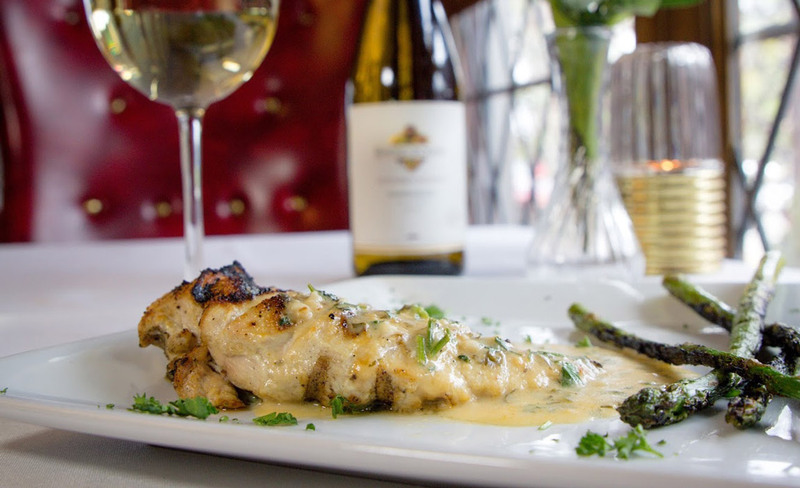 Delicately prepared specialties such as Imperial Pepper Steak, Steak Diane, and Rack of Lamb, have earned an international reputation for the award-winning, family-owned restaurant. The fine selection of entrées, appetizers, and flambé desserts on the Imperial Steakhouse menu are also served at private parties for up to 100 guests in the restaurant&apos;s tastefully decorated banquet room, or in the location of your choice. The catering manager will gladly assist in designing a unique and well-paced menu for breakfast, lunch, or dinner. To accompany the meal, a wide variety of wines, champagnes, and liqueurs are available from the restaurant&apos;s well-stocked cellar. 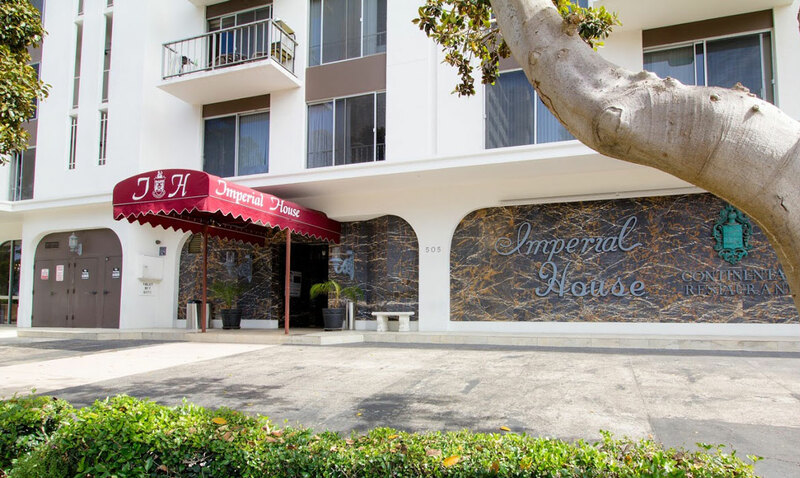 The Imperial SteakHouse furnishes the crisp linen tablecloths, polished silverware, sparkling glassware, and Old World service that ensure every gathering is a memorable occasion.